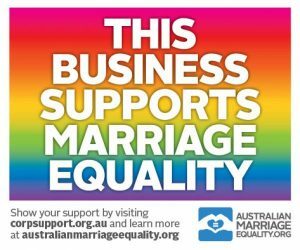 I am a registered Civil Marriage Celebrant, J.P. and a member of Australian Marriage Celebrants Inc. I am privileged to be able to conduct beautiful wedding ceremonies, commitment ceremonies, reaffirmation of vows and baby naming ceremonies for couples and families and be part of these wonderful occasions. I moved from England to Australia in 1999 with my husband and three children. We are now proud Australian citizens and love our life here and the opportunities it has given us. My husband and I have been married for over thirty years, and love spending time with our families and children. Over the years I have been involved in our children’s schools, community organisations and charitable events. I enjoy working with people and helping those around me in every way that I can. My background has been in event and project management, interior design, sales, and administration. I am an organised person with keen attention to detail. 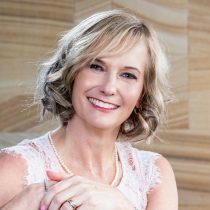 I am based in North West Sydney and am able to conduct ceremonies in Sydney, NSW, and in fact, anywhere in Australia to ensure that your day is everything that you want it to be. If you choose me as your Celebrant, I will make sure that all aspects of your amazing ceremony are carefully planned to meet your needs and wishes, and that everything runs smoothly. I want it to be an incredible experience and for you to be able to relax and enjoy your day!